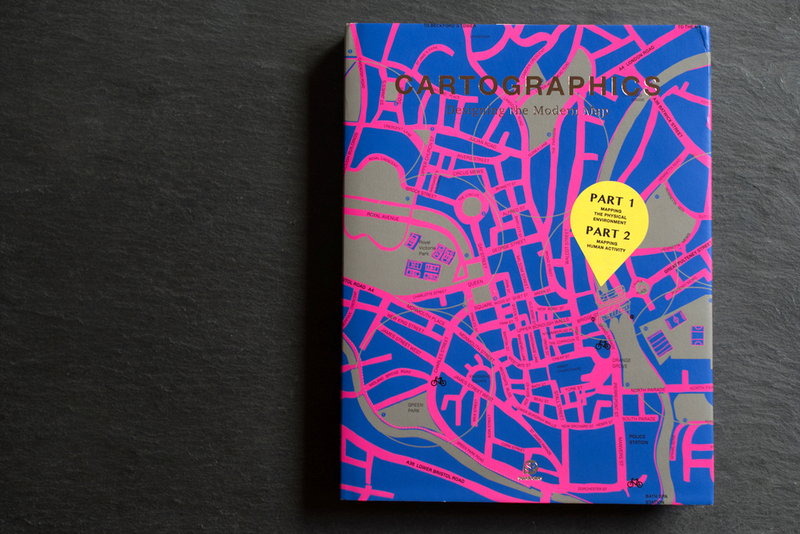 BORDERLINE is featured in SendPoints' new book, CARTOGRAPHICS – Designing The Modern Map. "Cartographics is a beautiful combination of rational thinking and aesthetic pursuit. Widening the mere geographic positioning functionality of conventional map, modern map design highlights the diversity of visual representations and changing everyday needs. This book features the most creative and interesting map design projects from around the world to provide fresh inspirations to designers exploring infographic and cartographic design."